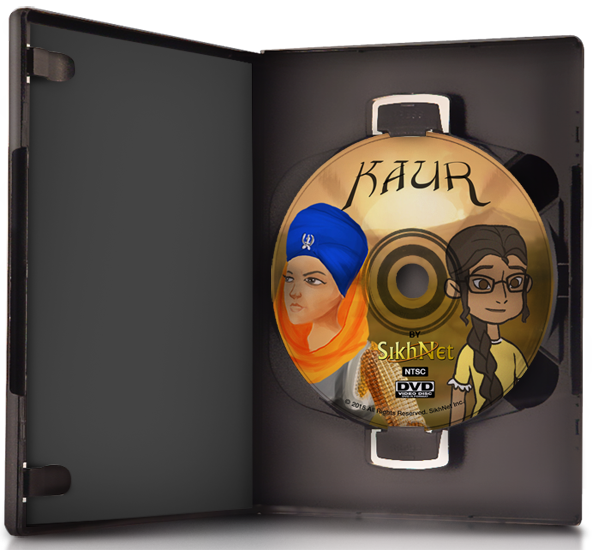 The SikhNet KAUR DVD Now Available! 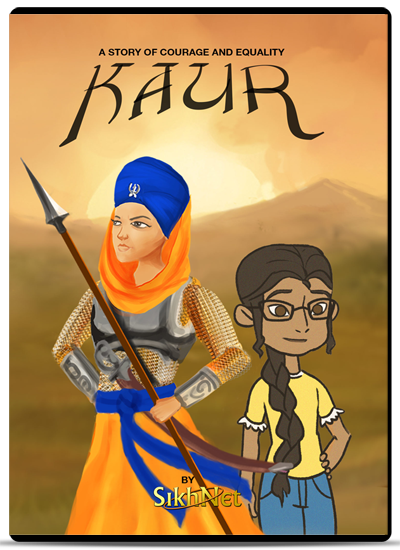 We have made the KAUR animation totally free and available online, however we are happy to make the KAUR animation available on DVD so you or your children can easily watch on a TV. Great gift for Kids. 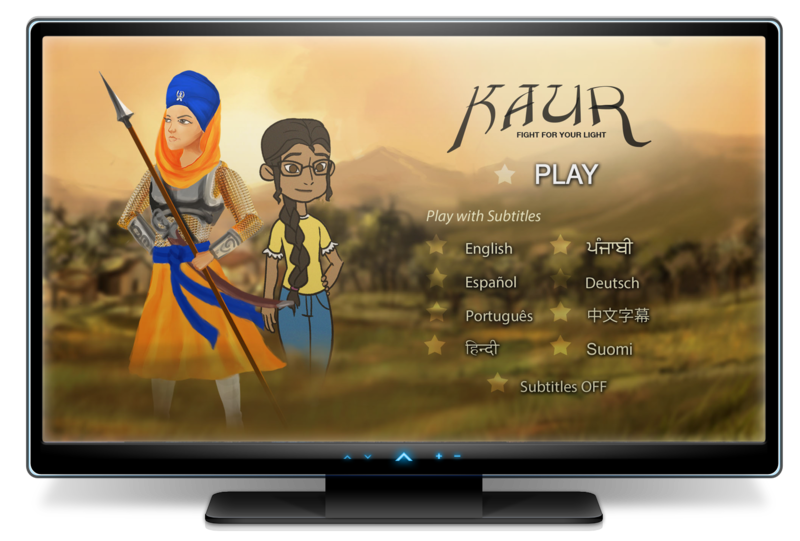 The cost has been kept to a bare minimum to make it very affordable. 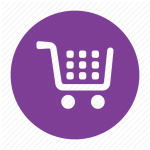 DVD orders are handled by CreateSpace (an Amazon.com company), and will be produced and shipped to most countries around the world.